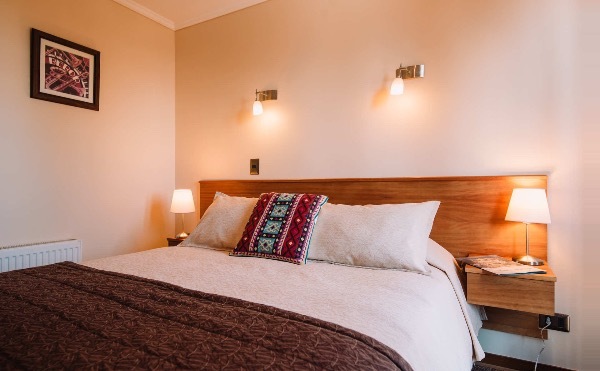 Chalet Valluga is a beautiful and charming hotel, with a typical alpine architecture, located in Farellones, a nice village where the history of ski in Chile began. This town, in the middle of the chilean Andes, has a privileged location, only a few minutes away from four ski resorts: Farellones, El Colorado, La Parva and Valle Nevado. 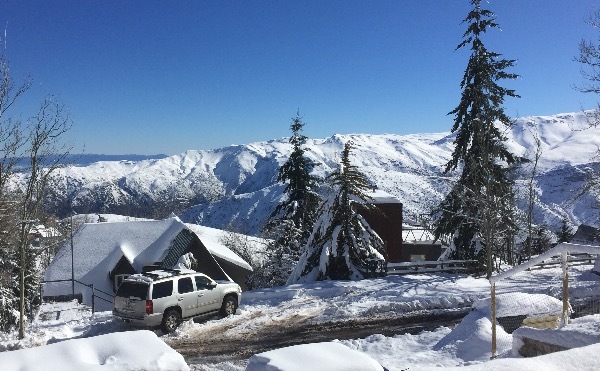 In between of this vast ski area, one of the biggest in South America, you will be able to enjoy everything the mountain has to offer, while staying in a cozy environment, specially designed for the comfort of our guests. 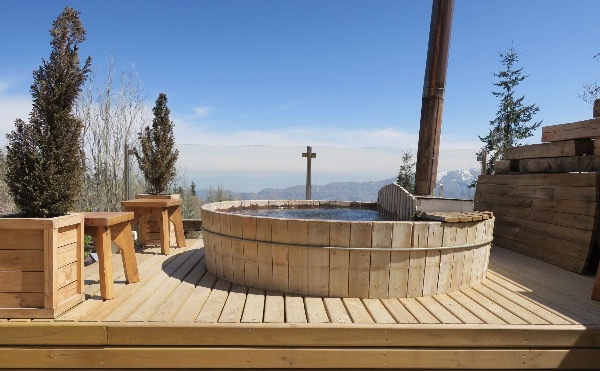 With the special attention of the owners, at Chalet Valluga you will be able to share unforgettable moments and enjoy the different activities the mountain has to offer.